Author Kristi Petersen Schoonover’s short story “Vanity,” which was inspired by Poe’s “The Oval Portrait” is now available in Dark Opus Press’ In Poe’s Shadow. 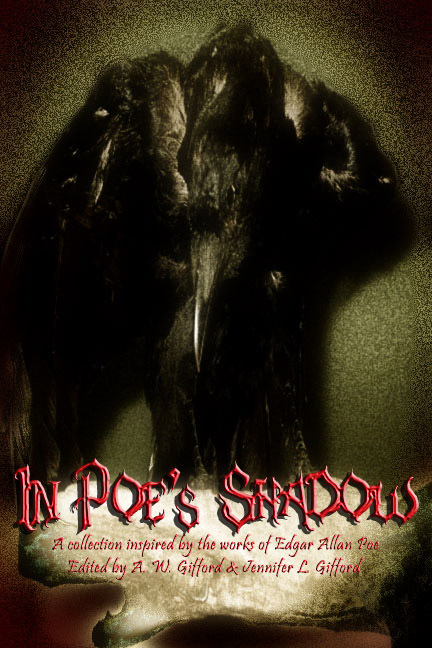 You can order your copy of In Poe’s Shadow here: http://amzn.to/InPoesShadow. The Poe inspired collection will be available at the NEHW table at Rock and Shock (www.rockandshock.com) this weekend and at the Middletown, Connecticut Open Air Market on Oct. 23. Schoonover will be at both events to sign her story.